How To Easily Create A Running Blog With WordPress And Hosted By SiteGround: This Tutorial Also Applies To Starting A Fitness, Travel, Fashion Or Lifestyle Blog. As you may know, I’m one of the Founders of Trail & Kale and also the Creative Director. My first task in this role was to create a running blog that would look beautiful, load fast, could handle a high volume of traffic and would be ready for monetisation, so that it could pay for itself, our living expenses and travel adventures. I have learned so much about web hosting, WordPress, SEO, affiliate marketing, geo targetted display advertising, web design, social media, marketing, advertising, writing, photography and filmmaking (to name a few) that I truly feel I can provide a great deal of useful knowledge to anyone who may have a dream of starting their own blog. Of course, your blog doesn’t have to be about just running, your passion may be in another field, like fitness, travel, fashion or lifestyle for example. Having the trailandkale.com blog has given us both the exposure and opportunity to collaborate with some of the world’s most popular outdoor brands, businesses and tourism boards. Writing about running, adventure and travel never feels like ‘work’ because they are our passion, and now part of our lifestyle, too. 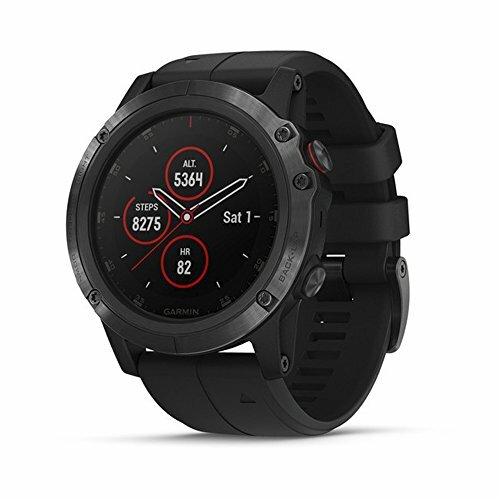 Payment from these incredible collaborations can come in the form of once in a lifetime experiences, cash or the pleasure of testing out the latest products. 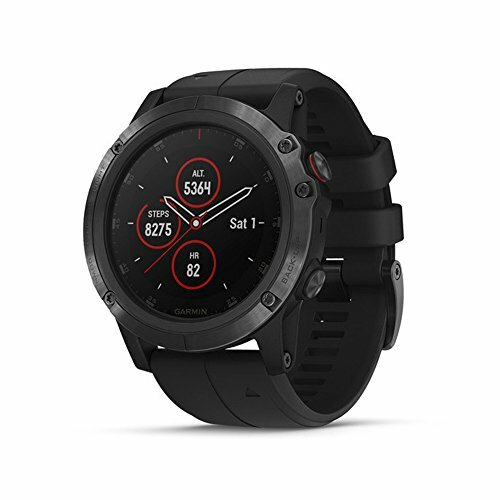 Of course, you may just want a place to document your own personal running progress and experiences and to be able to share those stories with others that will be interested in them. This article is for you too! We are also able to make passive income from content that has been published months ago, through advertising and affiliate marketing. 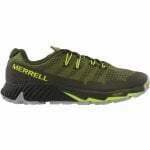 This income helps pay for some of our adventures, the day to day running costs of the blog, and even race entries. 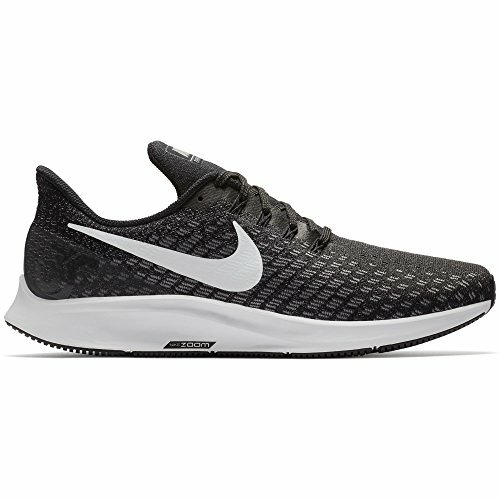 You can start a money-making running blog too, for just a few dollars a month! 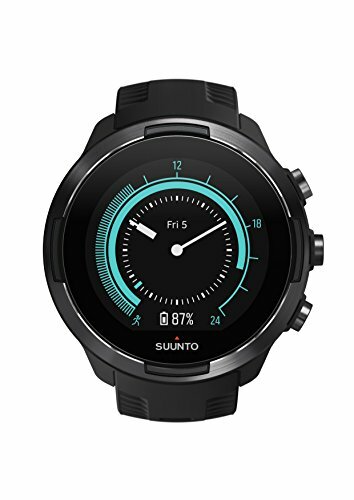 It’s worth acting quickly on SiteGround’s latest deal though because I’m not sure how long their low prices will last! 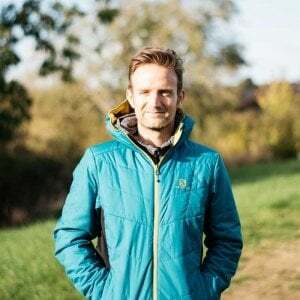 Why create a WordPress running blog? – Everyone has their own personal reasons for starting a blog, here are just a few that come to mind. Get a Web Host like SiteGround to serve your running blog reliably and quickly to your readers – Your web host stores your blog data in their online storage, processes all visitor requests and then serves your articles and pages super quickly back to them. Install and Set up WordPress – WordPress will be your content management system which will allow you to create posts and pages for your blog, manage comments and install plugins to make your site highly functional. In this section, I’ll explain how you can easily install this on your SiteGround web space. Install a WordPress theme for your new blog – Your theme is what is going to ultimately make your running blog look beautiful to your readers and will make navigating your site user-friendly and enjoyable for them. 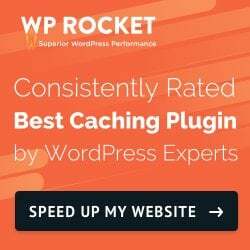 Set-up caching to make your blog load super fast – Using a caching plugin like WP Rocket will make your blog load fast for everyone, no matter where they are in the world by loading cached resources that are ready to be served. Would you prefer the help of a professional Web Designer? – Sometimes time is a scarce commodity, so if you would like us to do any or all of the setup and design for you then please ask me for a custom quote, no job is too small, or big! Need a Logo to improve your brand image? – I can help there too if you need it. Right then, have you got your tea or coffee to hand? This is quite a long post so settle in and enjoy the learning experience. Just think, by the end of this post you’ll have your very own blog, ready to be filled with awesome content. The main reason most people create a blog is to share their thoughts, experience and advice about the things they love. Blogging can be a way of reaching thousands of people who would love to read your stories. Maybe you’re an influencer and want to take your Intellectual property away from social media channels like Instagram, Facebook and Twitter giving you more control over your future earnings. Making money from your content will become so much easier once your WordPress blog is up and running and beginning to grow in popularity. You may want to run your own business, from the comfort of your own home, working to your own time schedule. Having a working lifestyle like this means you can go for runs whenever you want and also travel a lot, which will probably be for journalistic or content creation purposes. And don’t forget there is NO ceiling to how much you can earn while blogging, all you need to do is write more great content and share it with the world. It’s so exciting to see your earnings coming in each week. I started creating websites over 10 years ago which were all hosted by another company called Dreamhost. I ended up having so many issues with their hosting service over the years and spent hundreds of hours trying to optimise my websites to keep more visitors from bouncing away due to slow load times. If only I knew back then what I know now. 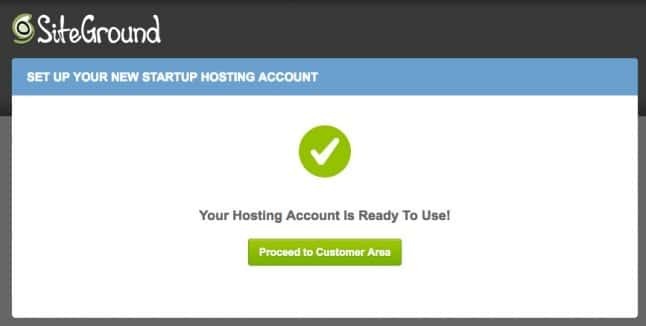 I made the decision to switch all my sites (including trailandkale.com) over to SiteGround hosting a year ago. Literally, every one of the issues I had been trying to solve over the years was fixed in an instant, and I haven’t had any since. The customer support can be reached via instant chat, day or night, are extremely helpful and offer expert advice and technical support should you need it. 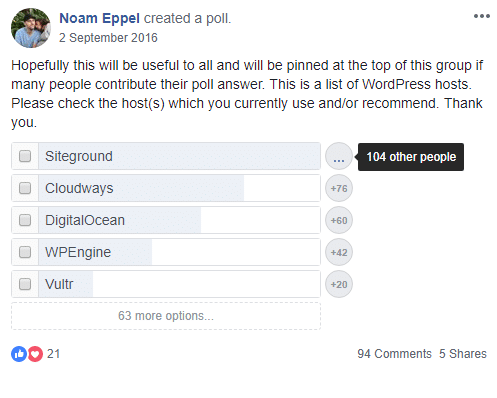 And here is another poll that was taken in 2018 which suggests a long-standing preference for WordPress users opting to use SiteGround as their Web Hosts. Your web host will be the foundation of your blog, so it’s important you choose the right one, that at its core is designed and optimised to serve your WordPress (the content management system) blog quickly to your visitors. It also needs to be able to handle a high volume of traffic. For $4.95 a month, you really can’t go wrong for a web host that is voted Best WordPress Host and officially recommended by WordPress themselves. Plus, if you choose to monetise your blog and get the traffic, it won’t be long before your blog is bringing in enough money to cover this small but essential cost of running your blog. 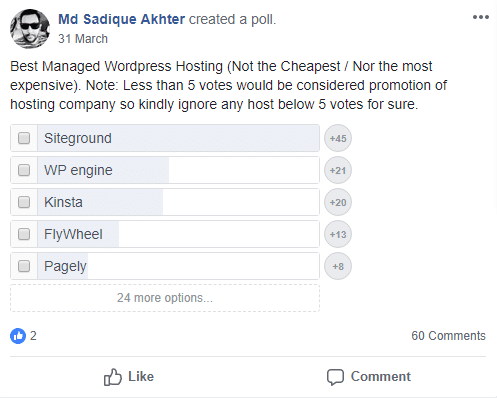 They’re consistently #1 in Facebook polls & rated Best WordPress Hosts, plus officially recommended by WordPress themselves. There are many web hosting companies out there but Siteground is honestly one of the best, so hopefully, my persuasion will save you a bit of time on Google search. 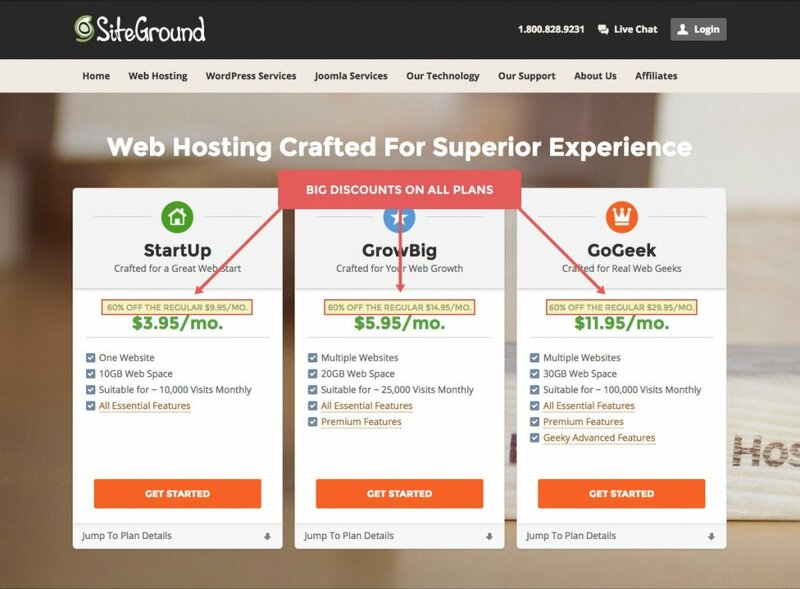 There’s a reason why many bloggers choose SiteGround for their web hosting needs. I have had an excellent experience with SiteGround so far, which is why I am recommending them to you, should my feelings ever change on this matter, I will update this post accordingly. If you plan on using SiteGround as your web host and you are interested in learning how to create a running blog, please read on. If you sign up for SiteGround, but you are confused during the signup process at any time, you can always leave your questions in the comments below and I’ll have an answer for you within a few hours. You can choose to buy a new domain, or sign up with an existing domain. 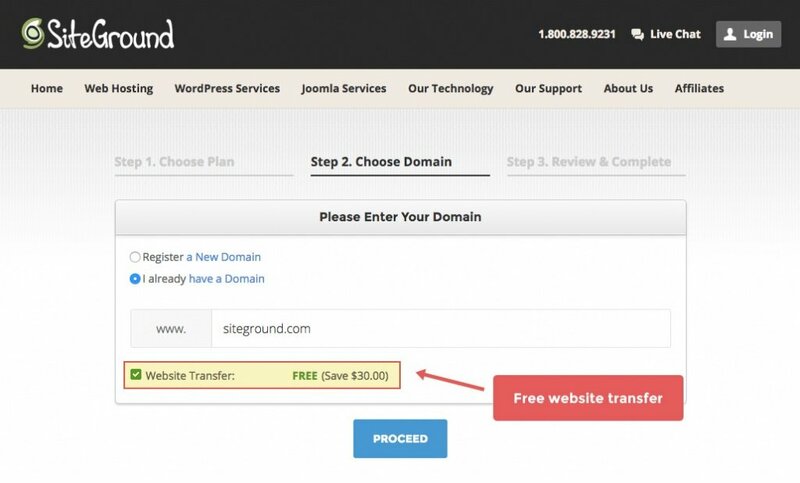 SiteGround also offers free website transfer, which is included in the GrowBig and GoGeek plans, which is another reason I went for the GoGeek plan as I needed to move away, effortlessly from another web host. When choosing the name for your domain name (which should ideally be the same as your blog name) you want it to be short and easy to spell with no numbers or hyphens so that people can find it easily without having to hunt for it. It’s also worth noting that you should choose a name that doesn’t imply your age or stage in your life as you want to be thinking about the longevity of your blog. Although it’s very possible to change your domain and blog name down the line, it’s better if you don’t because you will lose your SEO Rankings in Google. 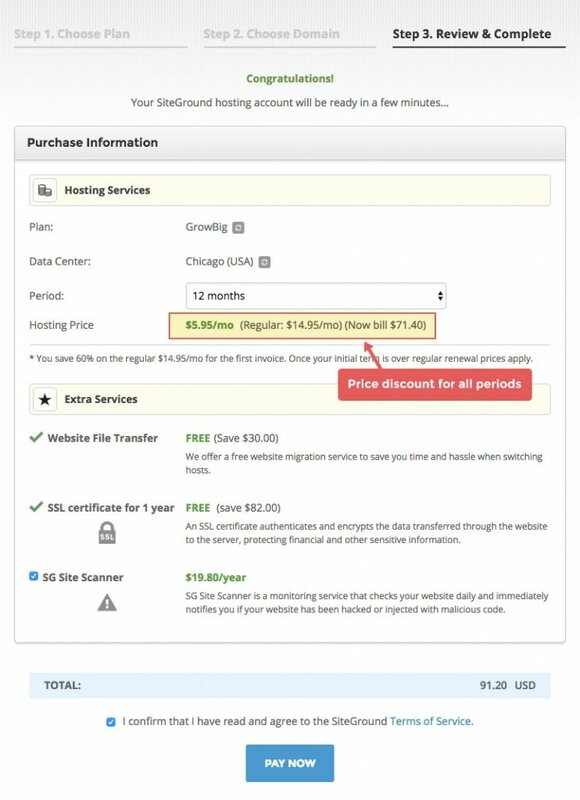 Unlike many other hosting providers SiteGrounds advertised discount applies to any of the initial periods chosen during the sign-up process. 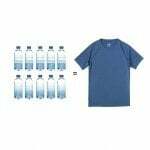 Being able to get the low price for the one year period is a fact that increases conversions greatly in comparison to other providers where the lowest monthly price applies only for the longest period. A huge win for savings! Can’t I just use a service like Blogger or Squarespace to start a blog? You may have noticed that some companies like these offer free services for starting blogs but what you may not realise is that these services limit your options further down the line. Services like Blogger, Squarespace and Wix (to name a few), make money from the traffic you generate and will try their hardest to stop you from making the money yourself. If you are interested in ever making money off your blog, freelancing or turning it into a business, then paying for your hosting, is so important. You will be able to display your own advertisements and affiliate links with SiteGround as your host. Making money on Blogger or any other free blogging platform is much much harder, and will most likely never happen. Blogger sites also look less professional as they don’t have your personal branded domain name (e.g. trailandkale.com). Potential advertisers or future business collaborators are going to prefer working with professional-looking blogs. You will also have much greater control over your SEO (Search Engine Optimisation), which means you will be able to drive much more traffic to your site from people using Google Search to find your content. This is called organic traffic and it’s the traffic that comes to your site without you needing to promote your posts. The most valuable visitors come from here are they have landed on your page while searching for something they actually want to read about. It’s so easy to set up your own blog and generate affiliate and advertising income on your own, so please read on and protect your future earnings. 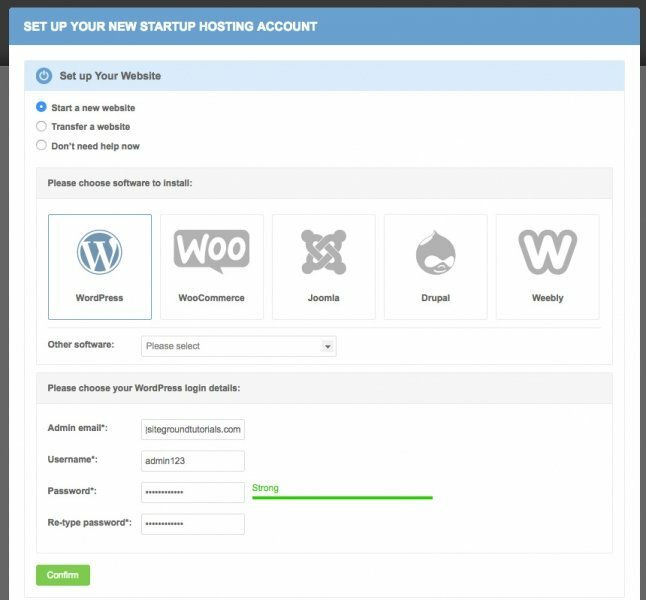 To install WordPress using the SiteGround Wizard, first access your Customer Area. 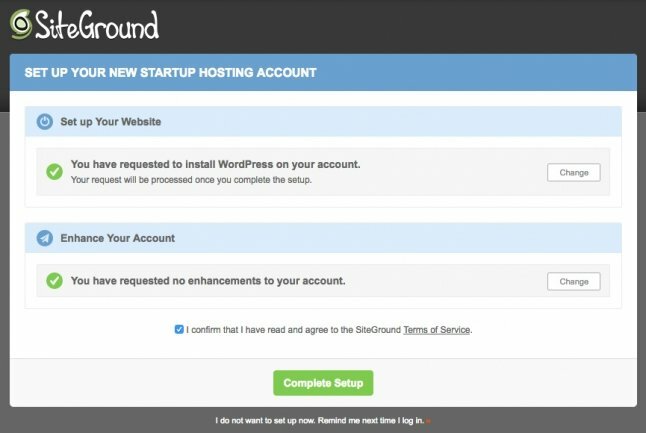 After you signup for the SiteGround WordPress hosting package, you will receive all the necessary information you need to log in. Once you login to your Customer Area for the first time, you will see a pop-up asking you if you want to Start a new website on your account. Select that option and click on the WordPress button. Next, choose what Enhancements you wish to add to your account – if you want to add any (the average user won’t need to add any). 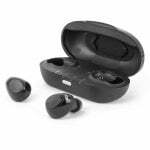 When you are ready with this step – click on the Complete Setup button. That’s it! You can now go to the front page of your site and check out the newly installed WordPress application. Awesome job, you now have WordPress installed at your website address. You may notice that it looks a little Vanilla (for want of a better word). So it’s time to spice it up a bit and the best way I can recommend doing that is by purchasing a premium WordPress theme from Themeforest. Head over to Themeforest to choose a WordPress Blog theme (magazine style themes tend to look great) which suits your personal brand. You can preview any of the themes which helps envisage what your future content may look like on your own blog. Be sure to search for ones that are listed as ‘popular’ and have a near 5-star rating as this usually indicates excellent support and a well-designed theme that will be robust for growing blogs. The theme that we use for trailandkale.com is called Newspaper which is perfect for blogs like ours that have lots of searchable content and requires simple placement of advertisements. 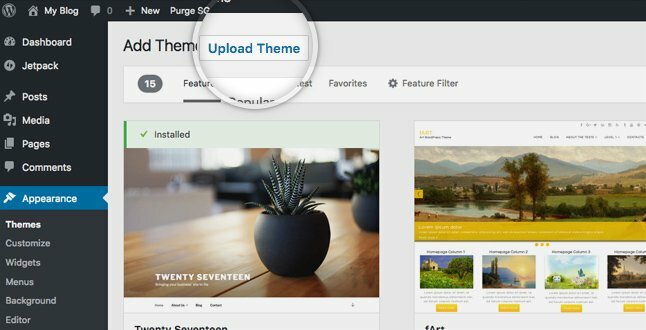 Themes like this tend to cost $59 but having a robust theme is probably the second most important investment you need to make when creating a successful blog, and you only pay this once. Trust me, in the long run, you’ll be so glad that you chose a theme that requires little-to-no technical knowledge to set-up and modify, and is well-supported. I went through about 3 themes before landing on the Newspaper Theme because I was trying to save myself a few dollars. The time I wasted trying to get the cheaper or free themes to look nice and work reliably is not something I would like to think about anymore, I may cry… lol. Maybe you’re a small business owner? 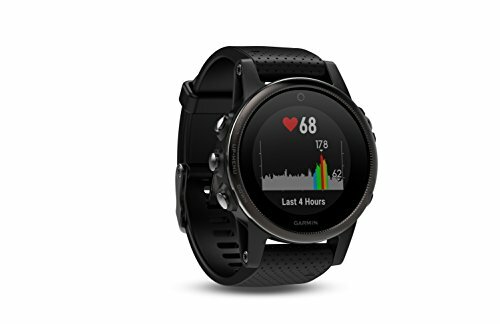 If you fall into this category, you don’t intend to blog that much and your occupation is a Running Coach, Personal Trainer or Fitness Consultant to name a few examples, then I recommend looking into a page building platform from Elegant Themes called the Divi Page Builder which also comes with multi-faceted Divi Theme. Beautiful websites and pages can be designed in real-time on their platform with the help of their preset elements. For example, you can drag and drop contact forms, email opt-in forms, maps, and even price tiers for your services in a matter of minutes. The support is also very good. Just follow one of those links above to try their online demo for free and also get an overview of all the amazing things that Divi can do! 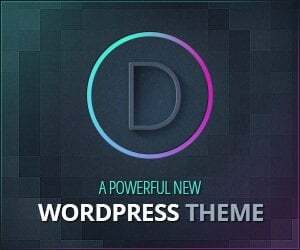 Divi is only available from the Elegant Themes website, so you won’t find it on the Themeforest market place. Why go for a premium theme rather than a free one? 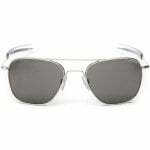 come with top quality support from the theme author, should you ever need it. 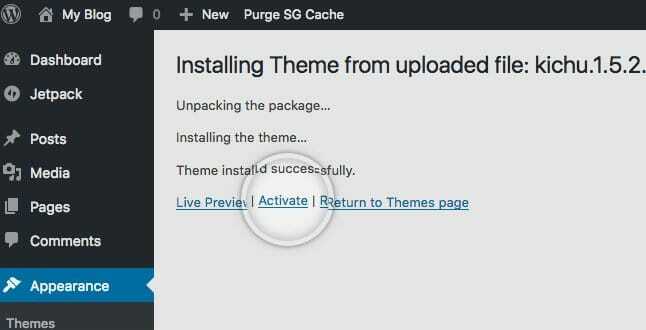 Once you have purchased and downloaded your premium theme, In your WordPress dashboard, go to Themes -> Install Themes section. Then click on the Upload Theme button at the top of the page. Now, click the Browse button, select the archive of your theme from your local computer and press the Install Now button. Make sure you choose to upload only the [theme-name].zip file which can be found inside the full package .zip that you download from Themeforest. In a few seconds, WordPress will upload and extract the theme archive for you. All you need to do next is to press the Activate link under the message to enable the theme on your website. To set up your Premium theme, please refer to the Instructions that will come with your full package .zip file downloaded from Themeforest. If you’re having trouble with the theme setup or customisation stage and have a question, please leave it down below in the comments and I’ll help you out! This is not required to run your blog but I promise its worth it for the even faster load speed gains that you’ll see. Once you have got your theme looking how you want it and you have created your first blog post, I would recommend installing a caching plugin that will load your site, images and plugins much faster. Having the fastest load time possible is very important when running a blog, as I mentioned earlier visitors will get tired of waiting for pages to load. They will eventually get frustrated and leave your site (or ‘bounce’, which is the technical term). That’s the last thing you want as a growing blog! I’ve tried all the most popular caching plugins out there, including W3 Total Cache and WP Super Cache. 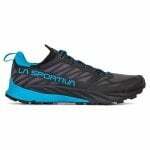 WP Rocket is far superior with its speed and ease of use. 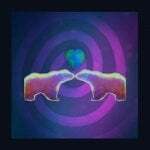 The other plugins have way too many options which all end up conflicting with each other. You won’t want to be wasting time on them unless you have a PHD in web caching (which would be very boring for you). So my recommendation for a caching plugin is WP Rocket, which costs $39 for a ‘single‘ site license. This will enable you to run it on your blog forever but if you want to continue getting updates after the first year you will have to renew your license which will be discounted 50%, so less than $20 – it really is a good deal for a plugin that takes the hassle out of optimising your site load times. The ‘Single’ package is the one I use for trailandkale.com and it works brilliantly, I definitely notice a significant speed boost with it on. UPDATED 10 JULY 2018 – For a very limited time only: Use code: HAPPY05 to get 25% OFF any WP-Rocket purchase – Offer ends July 16th. Congratulations! You now have an optimised WordPress blog hosted on SiteGround. I told you it was going to be easy didn’t it!? 🙂 Now all you need to do is start creating content, the fun part! Would you prefer the help of a professional Web Designer? 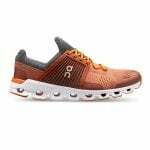 If you really don’t have the time or inclination to be setting up your running, fitness, travel, fashion or lifestyle blog, then please reach out to me, using our contact form for a quote. I can do the work for you and offer a very reasonable maintenance package so that all you’ll ever need to worry about will be creating content for your shiny new blog. Send me a message outlining your requirements and I’ll get back to you within a few hours with a custom quote. Whilst you wait, why not check out some of the sites we have designed for creatives and fitness Influencers: Scroll down to the bottom of our Services page to see them. Need a Logo to improve your brand image? If you would like our help in creating a beautiful logo for your new blog that will enhance your personal brand, please let me know. I’m a visual artist by trade and the Creative Director for Trail & Kale, so all design aspects that you see on the trailandkale.com blog has been created by me. I would love to help you get your own personal brand off the ground with a logo that shouts to your personality! Please get in contact if you would be interested in any of my design or web services. This is great info. Already up and running with my blog. But will be looking forward to your advice on email marketing, etc. Question: how often did you post when starting Trail and Kale? Thanks for the article. There’s some great advice in there. How much time per week do you spend working on the business? That’s awesome that you’ve been able to make it your full time job. How do you find it compared with regular employment? It’s so different! It’s certainly more rewarding when things go well but as you can image there are so many ups and downs in terms of income which can make things tough sometimes. That’s the risk you take with starting your own business like this though.